Track the International Space Station in real-time on an animated interactive map of Earth. 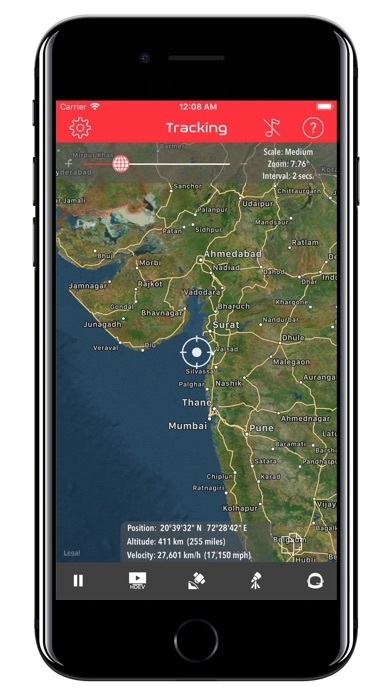 Get accurate, detailed overhead pass predictions for the International Space Station for your exact location using GPS. 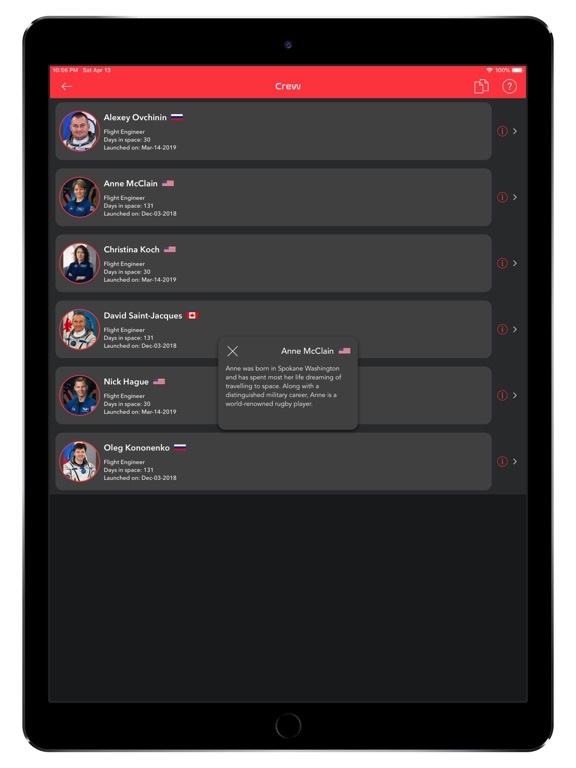 Learn about the current crew with bios and stats. 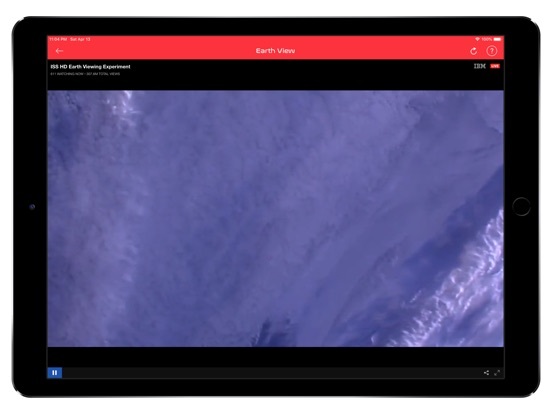 View spectacular HD video of Earth streamed live from the Space Station with soundtrack. 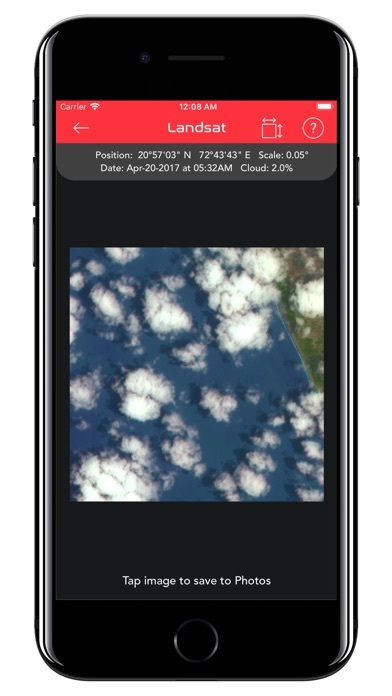 Additionally, download and save images from NASA's Landsat 8 database corresponding to the exact area below the ISS. 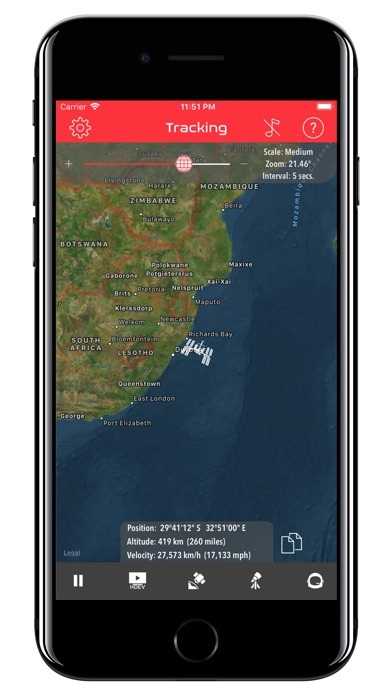 ISS Real-Time Tracker is the only app that gives you all this! 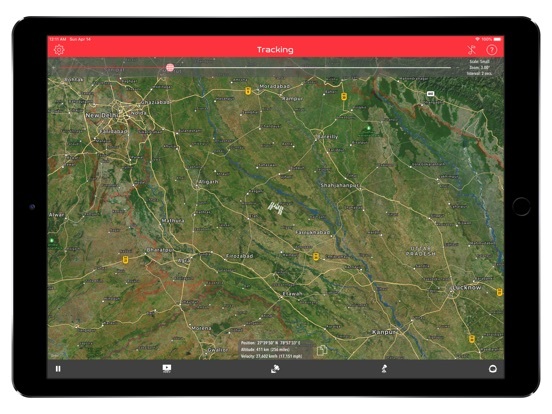 • Get accurate and detailed upcoming visible pass information for your current location. 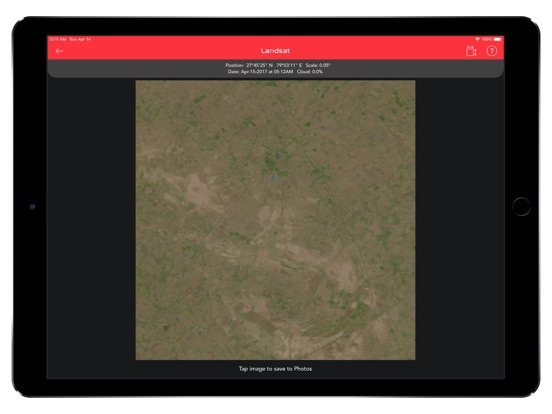 • Download Landsat 8 images from NASA's database corresponding to the precise area below the ISS and save them to your photos. 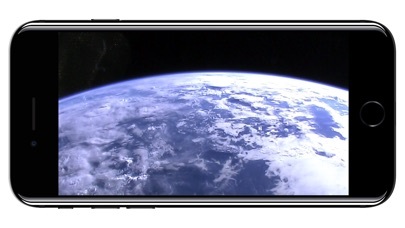 • Live HD video streaming from the High Definition Earth Viewing (HDEV) experiment on the ISS. 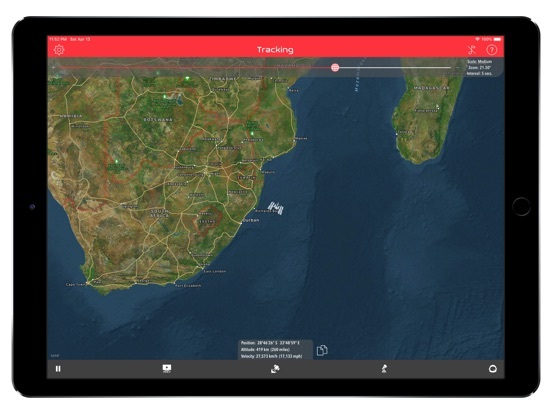 • Tracks position of the ISS in real time on an interactive map of Earth. 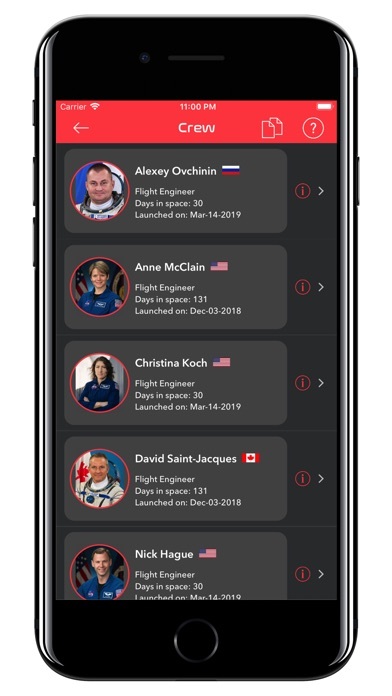 • Reports current ISS crew members with their key data and bios. 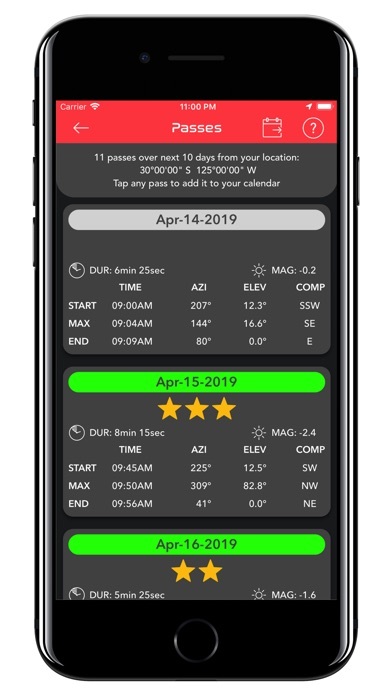 • When adding a pass to your calendar, alerts will be set for 1 hour before and again at 20 minutes before the start of the pass. • Optional music soundtrack while tracking. 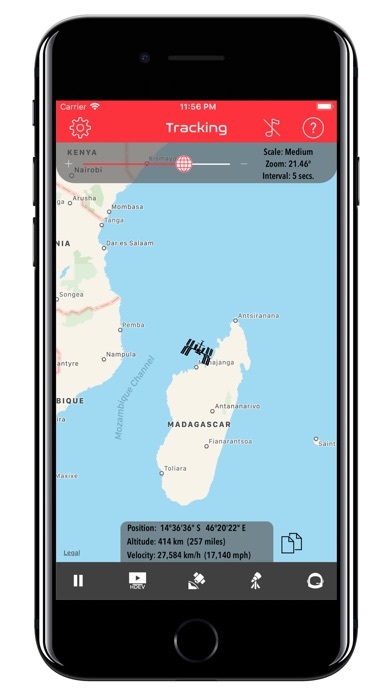 • Info overlay shows current ISS position in degrees, minutes, & seconds along with its altitude and velocity. 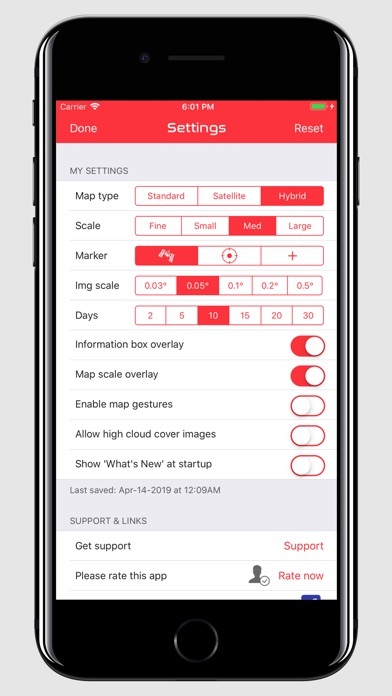 • Zoom control (map scaling) allows you to zoom in/out in each of 4 ranges from fine to large. 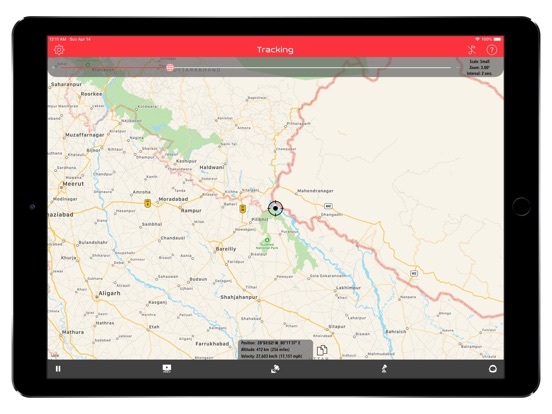 • Tracking update interval (from 1-6 secs) is automatically set for you, based on map scale. 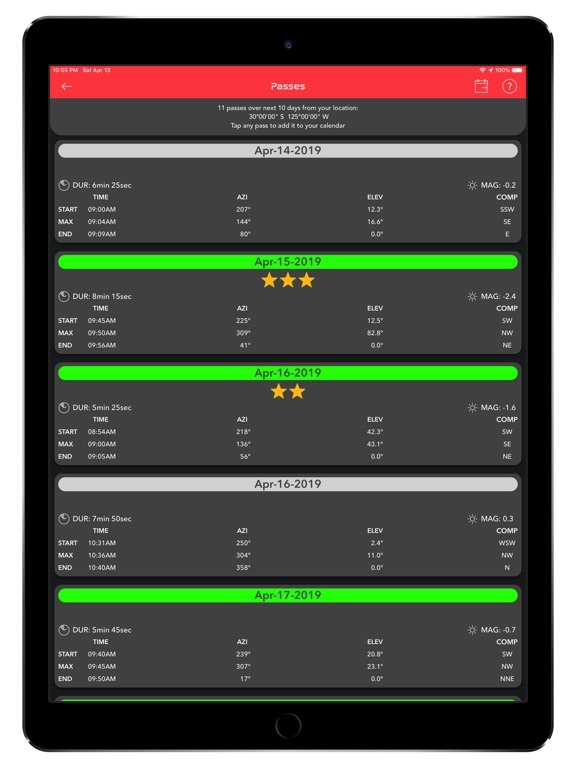 • Tap any overhead pass to create an event in your calendar. • Choose from 3 position marker styles. • All user settings and zoom slider position are automatically saved between uses. Compatible with iPhone, iPad, iPod. Requires iOS 12.1 or newer.